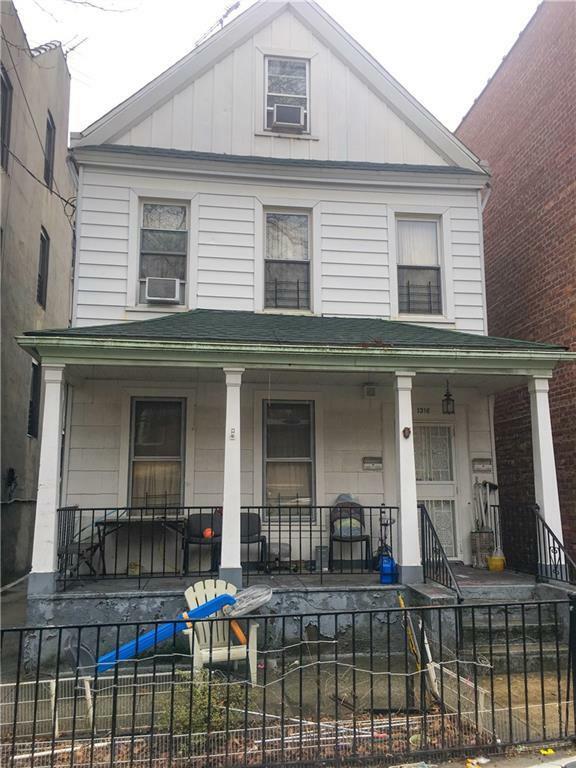 Dyker Heights location! Developers / Investors welcome - R5B zoning. This 2 family, detached property is an amazing find! The home boasts hardwood and tile floors, a fully finished basement, two spacious apartments, an attic with 2 rooms, a washer and dryer, cable, a nicely sized front yard, and a huge backyard. Amenities include quick and easy access to the multitude of establishments along 13th & 14th Ave., I.S. 187, I.S. 201, P.S. 176, the Leif Ericson Park, the Dyker Beach Golf Course, and much more! Transportation options include immediate access to the New Utrecht Ave. N Train station, the 62nd St. D Train station, and the B9, B16, and B64 buses.